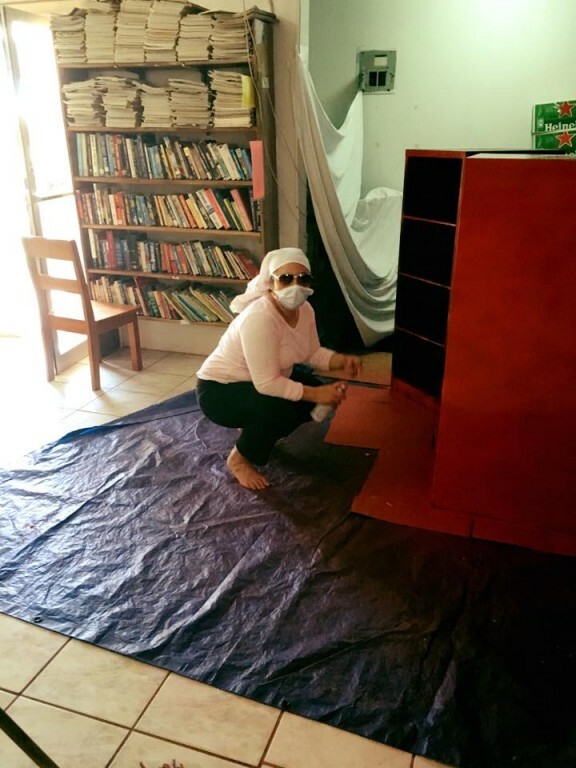 The San Pedro Town Public Library’s Senior Library Assistant, Marlene Coral along with volunteers, gathered over the weekend to tackle a series of DIY (do-it-yourself) projects. The renovations were done to improve the durability of the library’s office equipment and furniture. 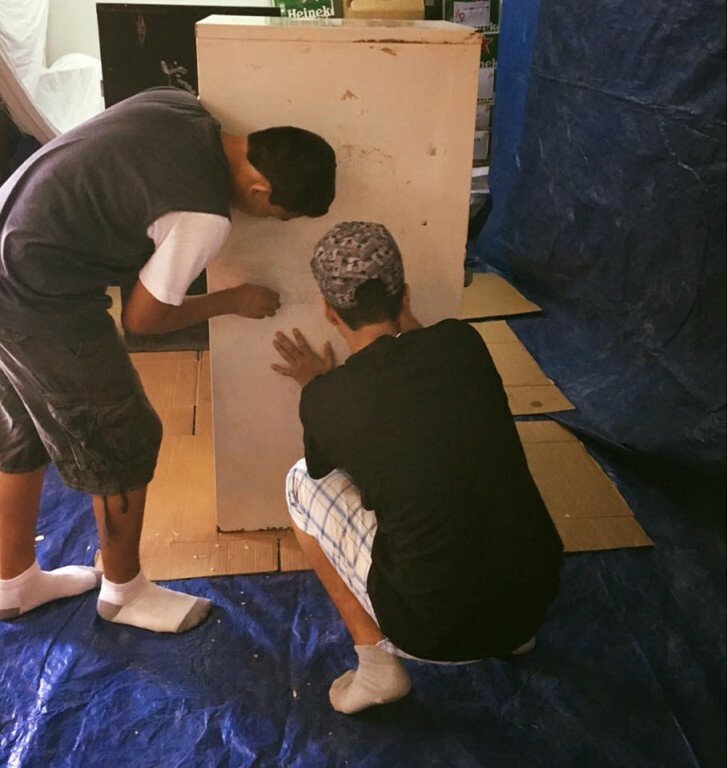 The helpful team of male volunteers began by repainting file cabinets and repairing several book shelves. Many of the book shelves were classed as unstable for patrons, and posed as a safety hazard. 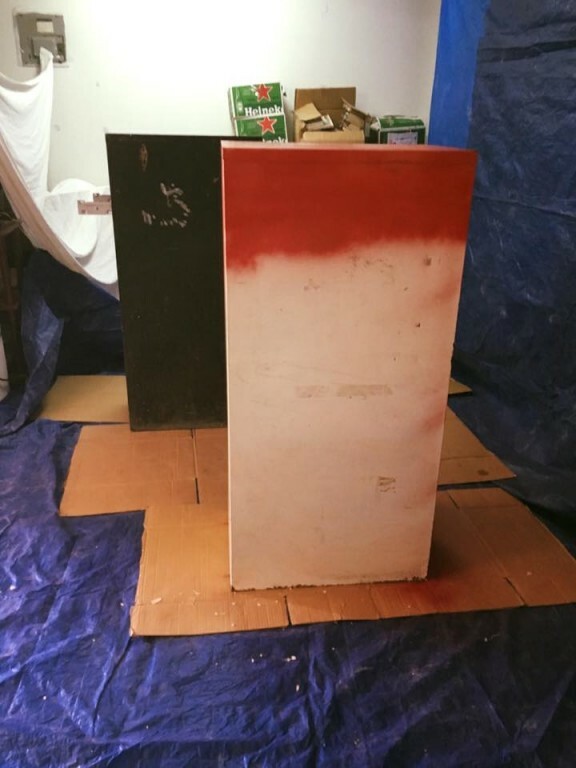 The young men also helped set up the work station by emptying filing cabinets, spraying painting them and cleaning work areas. Afterwards, the volunteers restocked the repaired shelves. 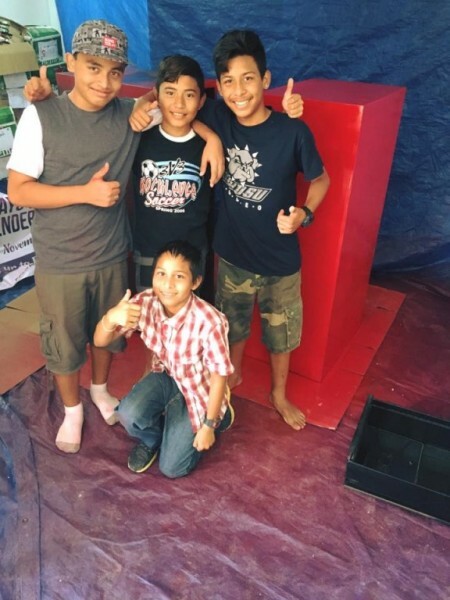 Special thanks go out to Anthony Delgado, Aaron Ku, Donovan Castellanos, Roman Palma, Junior Triminio, Yahir Sandoval, Alvin Logan, and Angel Emir Patt for dedicating their time and helping hands. 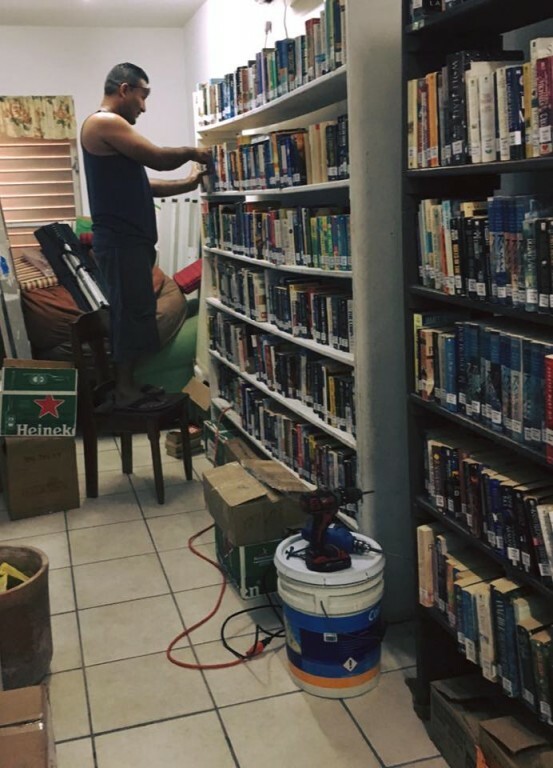 The San Pedro Town Library would also like to extend their appreciation to Castillo's Hardware Ltd. for their generosity in donating needed supplies like a handy drill and screwdriver set, as well as spray paint. 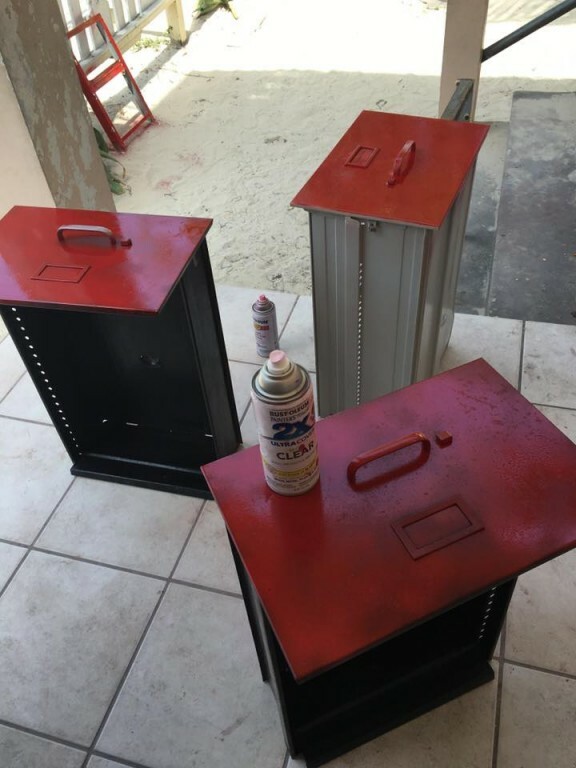 With Castillo’s donation, the team of volunteers were able to set up filing cabinet frames, spray painting and eliminating rust from filing cabinets, and make other minor alterations. Ms. Coral would like to extend an invitation to children from the ages of eight to 11 years to participate in upcoming fun Easter activities that include: watching films, discussions, stories, playing games, and making crafts. Parents are encouraged to sign up their child by the 19th of March. The activities will end on the 23rd, with a competition and an Easter scavenger egg hunt. Activities start from 9am to noon and if space is not limited, walk-ins are welcome. The San Pedro Town Library is located at the South End Barrier Reef Drive, and their contact number is 206-2028.